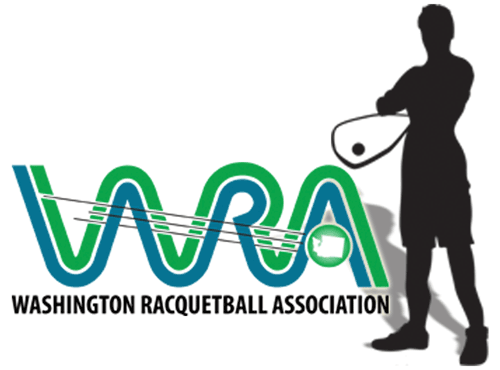 The Auburn VW Open is scheduled for Oct 17-19th at the Washington Athletic Club in Seattle. The tournament will be set up like a shootout, with the divisions being played on the same day. Matches will be 2 games to 11 masters scoring. All divisions will be pool play or round robin, with a maximum of 1 hour wait between matches. Mens open will have prize money with a minimum of 8 players.